This year our sports council have been busy planning our new playground area. They have chosen markings for the playground and have helped to order more equipment to help children to be more active during playtimes. 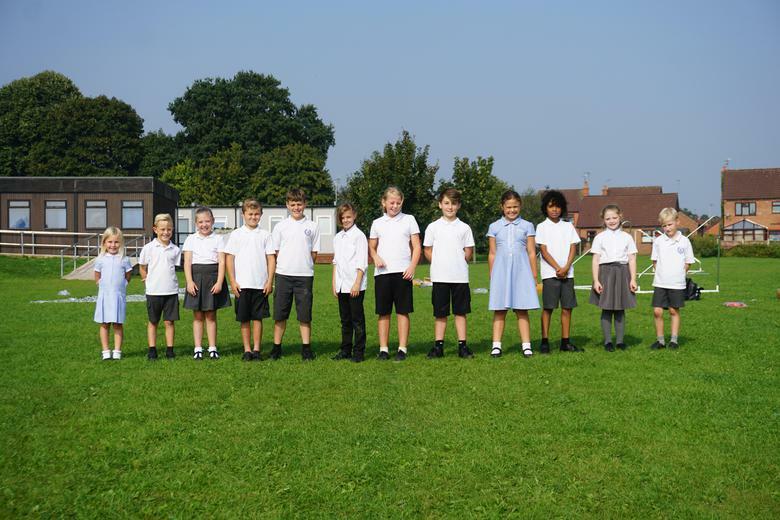 Our sports council is made up of talented children who have been chosen by their teachers for displaying fantastic sporting behaviour and skill in their P.E lessons. It is our job to help to improve sport at The Berkeley Academy by offering ideas and helping to tell our friends about upcoming competitions and competition results. So far this year we have completed a pupil voice, assembled some goal posts and we are now starting to write competition reports. Remember to keep coming back to this page to find out more about sport at The Berkeley! 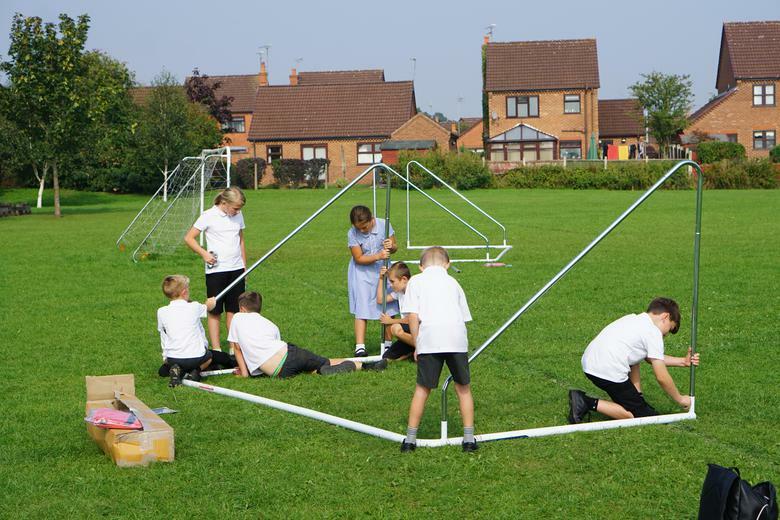 Our first job this year was to help to assemble the new goalposts so that all of Key Stage 2 can play football during lunchtimes. The goals were requested by the school council so we worked together to make sure they were ready for the new school year. We couldn't wait to try them out! Photos from our recent competitions are uploaded to the P.E page of our website. Click the link to see what we have been up!